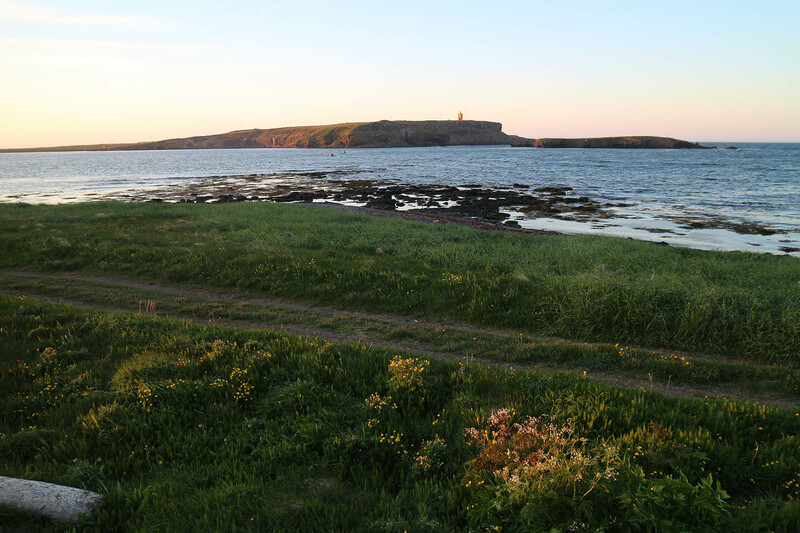 Life has been difficult for some seabird species in some places around Iceland. Puffin colony with around 3 million birds has almost disappeared within few years from Vestmannaeyjar island south of Iceland. Change in the ecosystem is probably the main reason for this dramatically changes. But it is not only Puffins; many seagull species have also difficulties to survive. These gulls are in big flocks where ever scraps can be found. We have also several stories about them hunting BQ from hot outdoor grills. 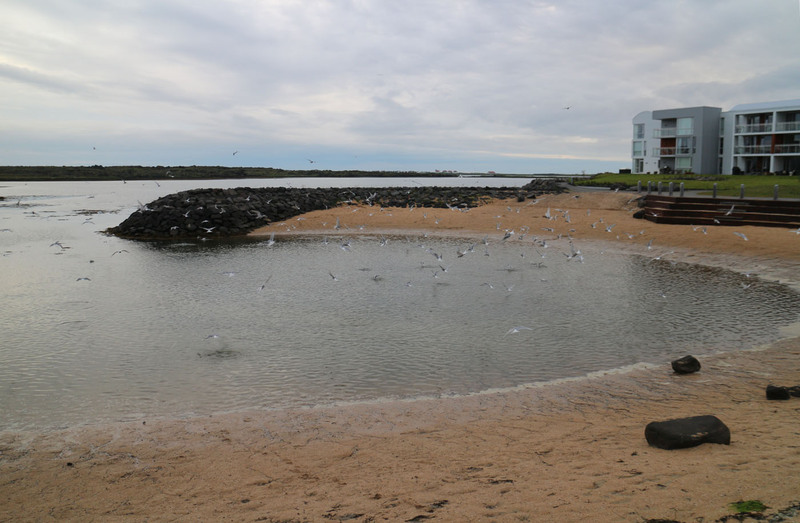 Last week I was in Garðabær, south Reykjavik region, when I noticed some different behaviors of the birds around me. I went there with my gear later that day if there was something to record. I was lucky. Just when I arrived, hundreds of Arctic Tern and Black-Headed Gull was catching something on a manmade beach. Tide was getting lower so it was something trapped in a pool on the beach. I am still not sure what it was, but probably was it Pollock juveniles. Some minutes after I started recording a flock of Lesser Black Backed Gull arrive with lot of noise until some photographer came too close and they all flew away (at 13 min). Other birds like Great Black Backed Gull, Eurasian Oystercatcher, Common Eider, Raven and even Great Northern Diver was around, or not far away. This recording is my contribution to World listening day 2014. Það var óvenju fjölskrúðugt fuglalíf á Arnarnesvoginum þegar ég átti þar leið um miðjan júlí. Mátti meira að segja heyra í himbrima úti á voginum. Ég ákvað því að koma þar við með upptökutækin um kvöldið og hljóðrita herlegheitin. Ég kom svo til alveg á réttum tíma. Kría var í tuga ef ekki hundraða tali að steypa sér eftir einhverju æti í manngerðri vík í Hraunsvík. Stuttu eftir að upptaka hófst þá kom flokkur máfa sem reyndi að fá hlutdeild af ætinu sem líklega voru ufsaseiði. Þegar mest gekk á voru þarna margar fuglategundir. Mest var af kríu, hettumáfi og sílamáfi, en inn á milli mátti sjá svartbak, æðarfugl, tjald og hrafn . Þessi upptaka er framlag mitt til World Listening Day 2014.